Records show that Anna Maria Schwiigel was the last legally executed person in Bavaria for the crime of believing in a competing religion. 1868 – The Shogunate is abolished in Japan. 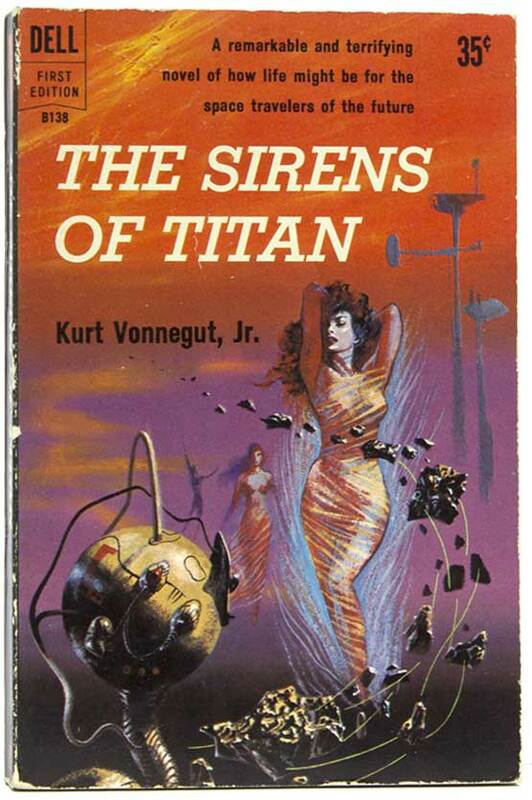 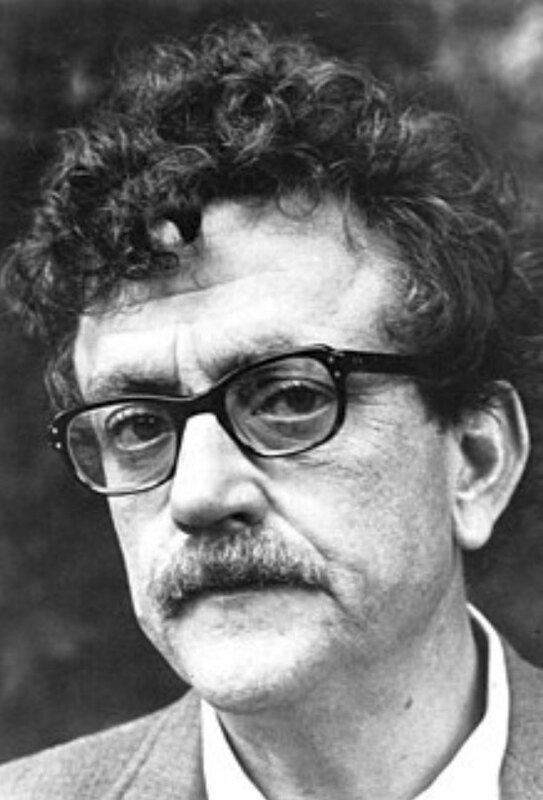 Vonnegut published 14 novels, three short story collections, five plays, and five works of non-fiction, with further collections being published after his death.